We start a new chapter focused on test-driven CSS. But why? 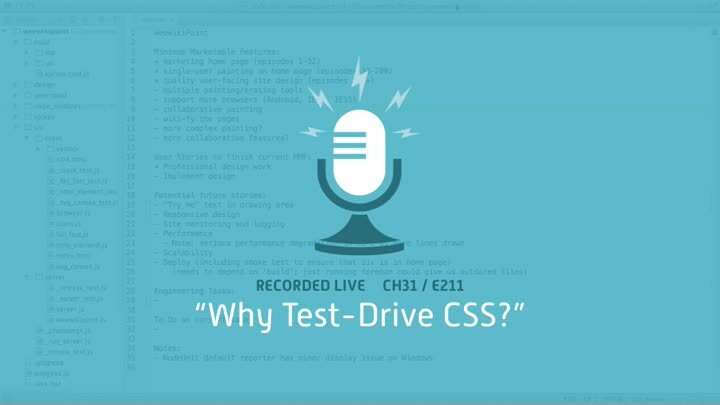 What’s the point of test-driving CSS? We take a fresh look at the value TDD brings us. It’s not just quality. It’s not just documentation. It’s much more important: *refactoring*. With these goals in mind, we investigate which CSS testing tools meet our needs.